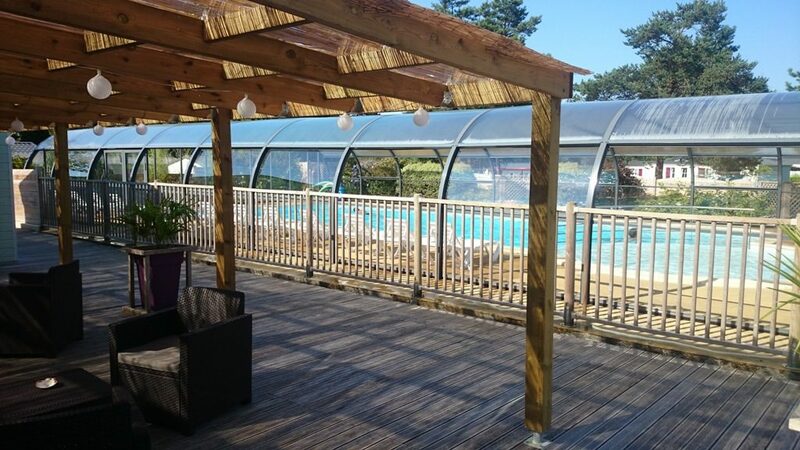 Relax at the side of our heated, indoor pool at Entre Terre et Mer campsite in Pont-Scorff and enjoy a nice swim after a busy day exploring Morbihan. 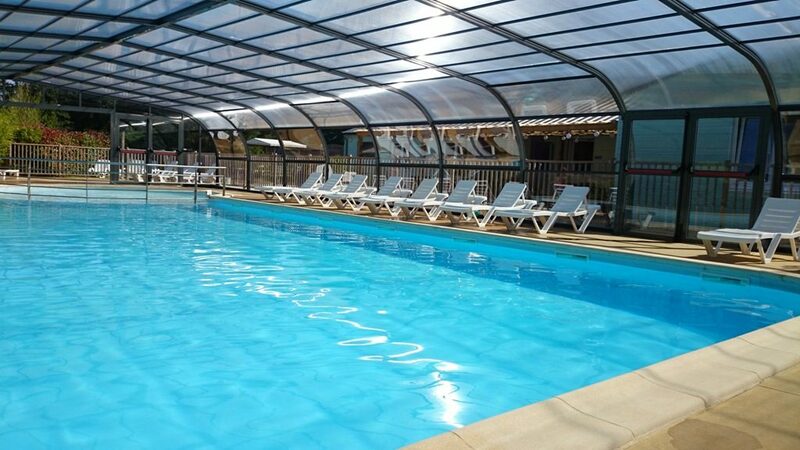 We have a heated pool and children’s paddling pool. The big pool, measuring 17m x 8m (1.30m deep), and paddling pool with a diameter of 6m (30 cm deep), will delight both young and old. There is a solarium next to the pool with several sunbeds where you can polish your tan. Open from 1 April to end of October. The swimming pool is not supervised by a lifeguard. Parents are responsible for their children.